In his book Seven Habits of Highly Effective People, Stephen Covey speaks on the concept of “beginning with the end in mind.”[i] In today’s culture with the adoption of “mapquesting” replacing map reading, the first question that is electronically asked is “where are you going?” As one enters the Faith Bridge training process, it is important to do just that: define the big picture for this project. In a sense, it would be like the initial meeting with a physician and, by showing up, the implication is the end in mind; you want to be made well? Once knowing the big picture and what it will take to accomplish it, as a participant you will be lead through a journey of self inventory, expectations for participant’s actions and attitudes, and then exposure to calling and self placement within the volunteer mosaic. All this is before you are launched into service. This is similar to a diagnosis and prescription of physical therapy to restore ministry strength and posture before you get on the field and start playing the game. 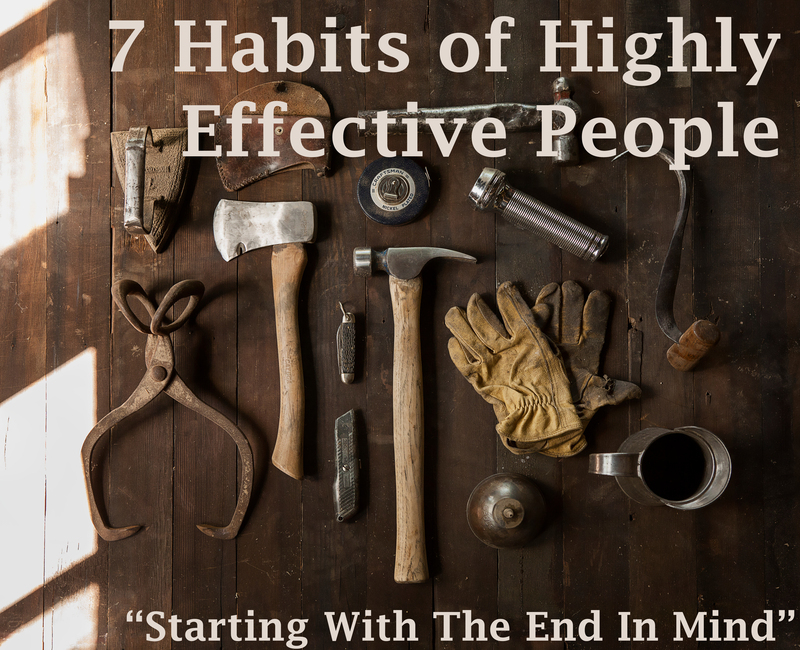 [i] Covey, S. R. The Seven Habits of Highly Effective People: Personal Lesson in Personal Change. Glencoe, Ill.: Free Press; Revised edition. 2004.